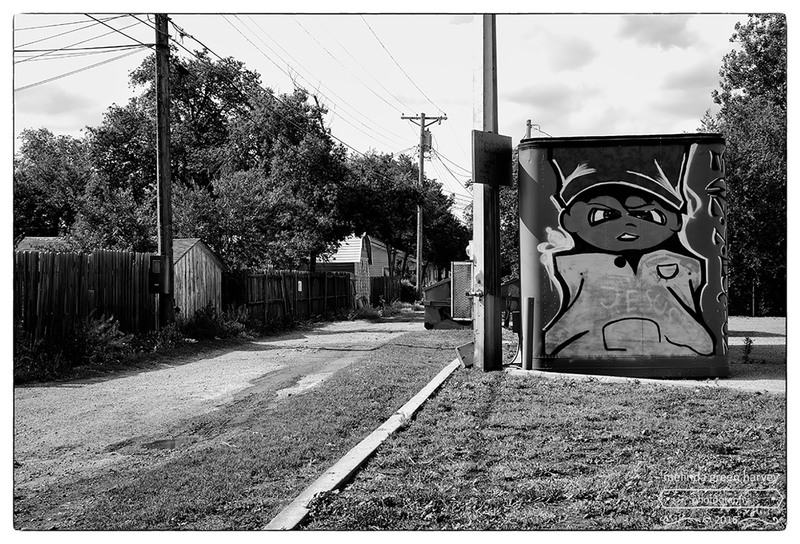 Posted on June 12, 2016, in Photography and tagged 365 photo project, amarillo, amarillo texas, black and white photography, graffiti, Leica, melinda green harvey, monochrome, one day one image, photo a day, photography, postaday, route 66, texas. Bookmark the permalink. 6 Comments. Such a juxtaposition in this image! Speaking from experience, it could just as easily be the pastor of an Independent Baptist Church when you ask him to clarify some dodgy comments he’s made. It’s not just Independent Baptists…but don’t get me started! How about having it sometime in, say, August?